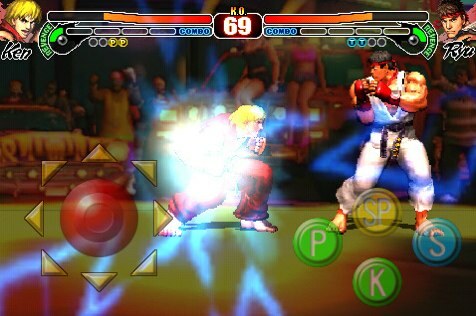 Street Fighter IV hits App Store, you want this game! We’ve been playing Street Fighter IV for iPhone and iPod touch this morning, and we must say, CAPCOM looks to have a serious hit on their hands with this one. The game exudes polish, and shows exactly what an enthusiastic iPhone OS game developer can do with graphics and play mechanics on the iPhone. If you are a fan of fighting games, or Street Fighter in particular, this is one you are going to want to grab! Gallery: Street Fighter IV hits App Store, you want this game!